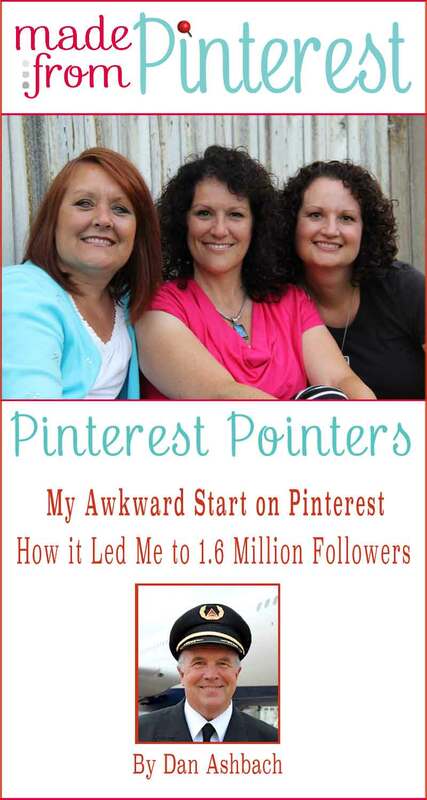 We are excited to announce a new category on our blog “Pinterest Pointers”. This is where you can find the latest news about Pinterest, stay current on new tools, and learn how to use them as they are revealed. We are going to introduce you to the most amazing pinners, show you incredible boards you never knew existed and so much more! We are kicking off our new category off with a new guest poster, Dan Ashbach. Dan has 1.6 Million followers and one of the largest, most beautiful gardening boards on Pinterest. Learn how he gained such a large following on Pinterest in his 3 part series!